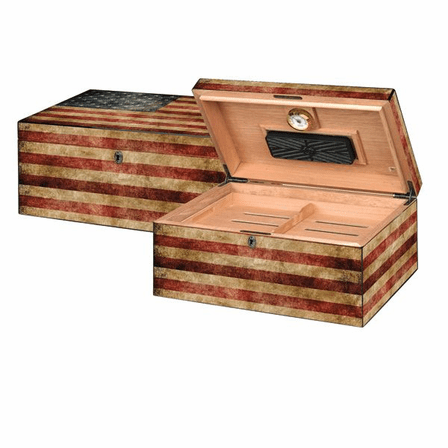 FEATURES/SPECS Hold your precious cigars in Patriotic style with this one hundred count Spanish cedar lined cigar humidor. 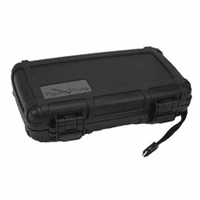 The outside is printed to look like a weathered American flag, the top lid bearing the full Stars and Stripes. 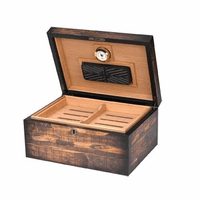 Inside, it holds one hudred cigars and has a removable top shelf/divider. 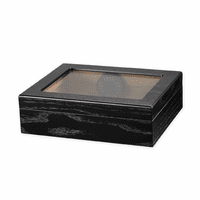 It includes a hygrometer and humidifier to keep you cigars at the optimum humidity. 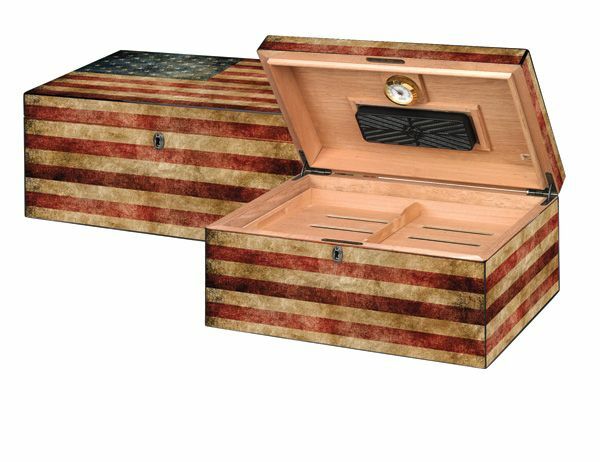 This USA flag cigar humidor is a one-of-a-kind gift for any patriotic cigar smoker. 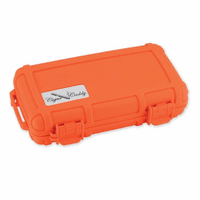 Dimensions: 15" x 10" x 6 1/2"